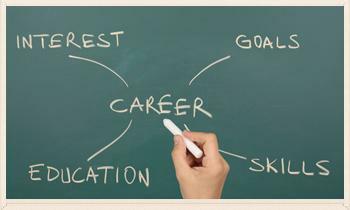 Sixty percent of working-age adults will have a postsecondary credential: an associate or bachelor’s degree or a career certificate. 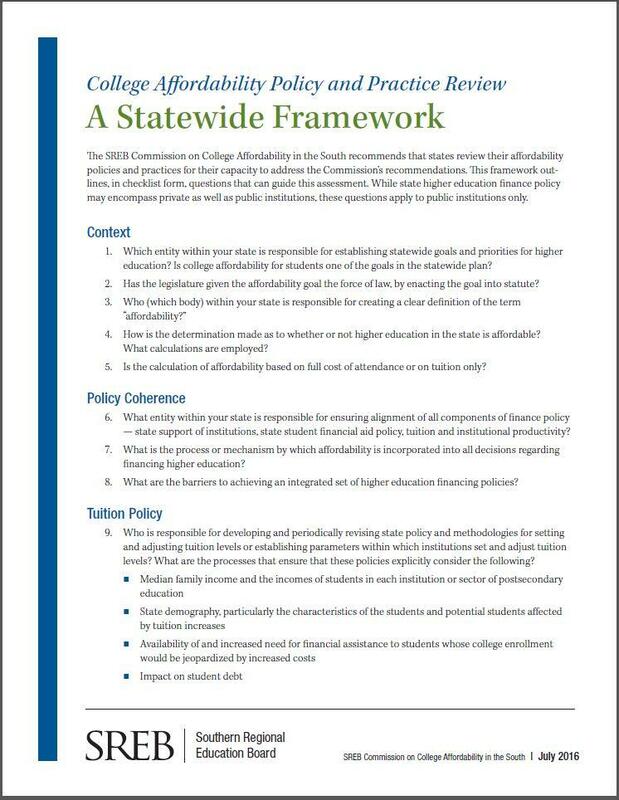 The Commission offers eight policy recommendations for affordability, grounded in a shared responsibility model where states, families, colleges and the federal government each play a role. 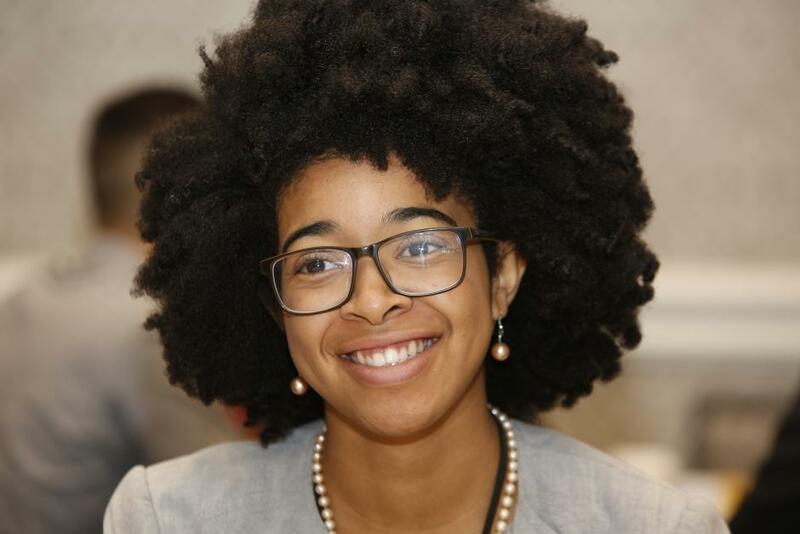 The report charts trends and data on educational attainment, workforce needs, student diversity, family income, student debt, higher ed funding, tuition, net price, financial aid and more. 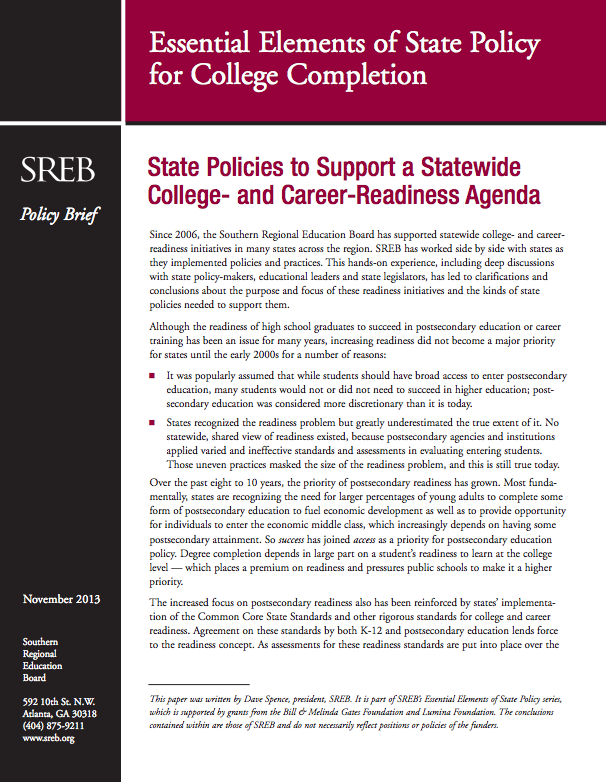 An appendix offers questions to help states begin reviews of their policies and practices. 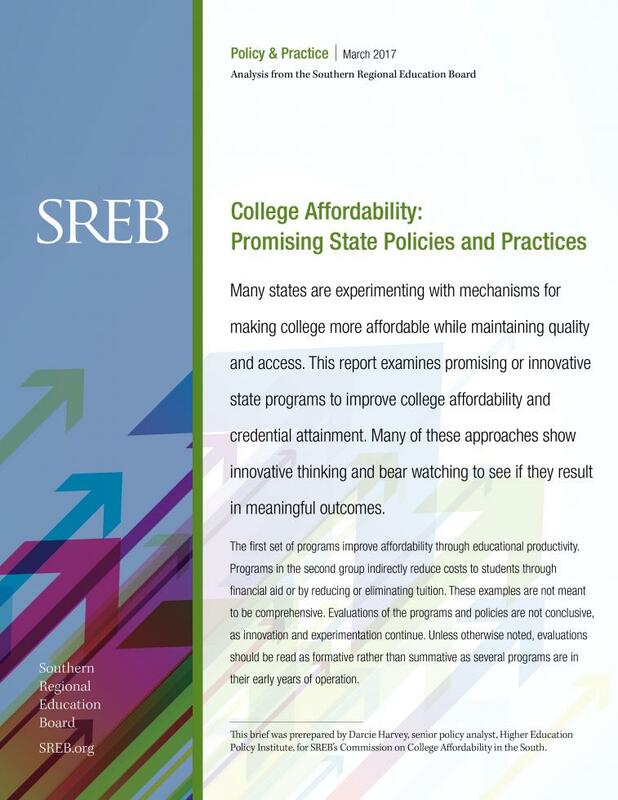 This report explores promising or innovative state programs that aim to improve college affordability and credential attainment — and bear watching to see if they result in meaningful outcomes. 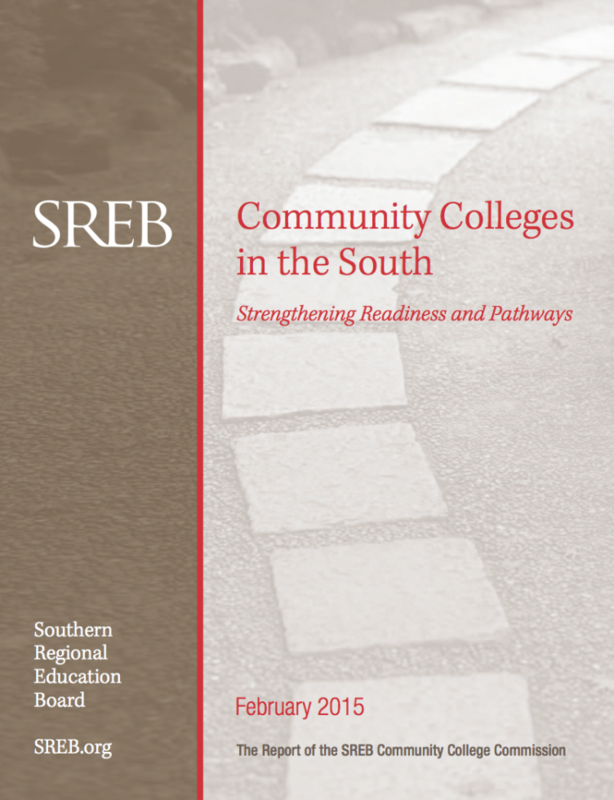 Prepared for SREB’s Commission on College Affordability in the South. Effective mentorship requires many talents. 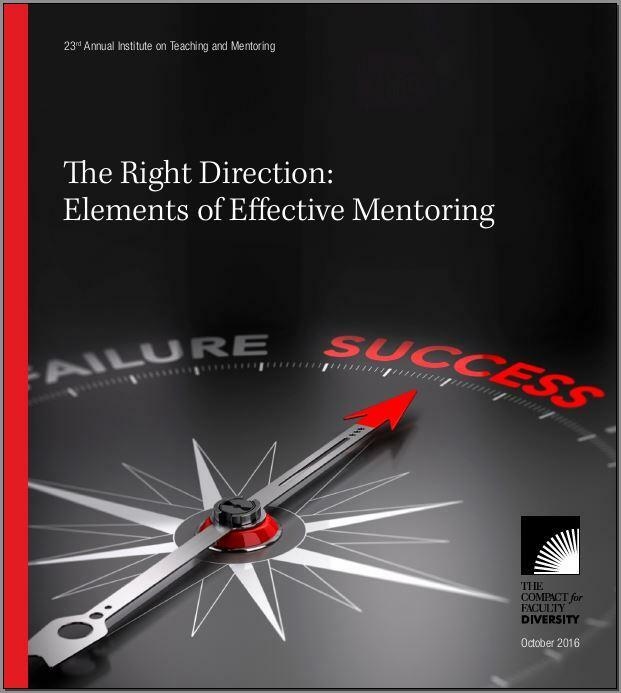 In profiles of Mentor of the Year winners at the Institute on Teaching and Mentoring, this publication highlights eight qualities mentors and and their mentees identified as important components of their relationships. 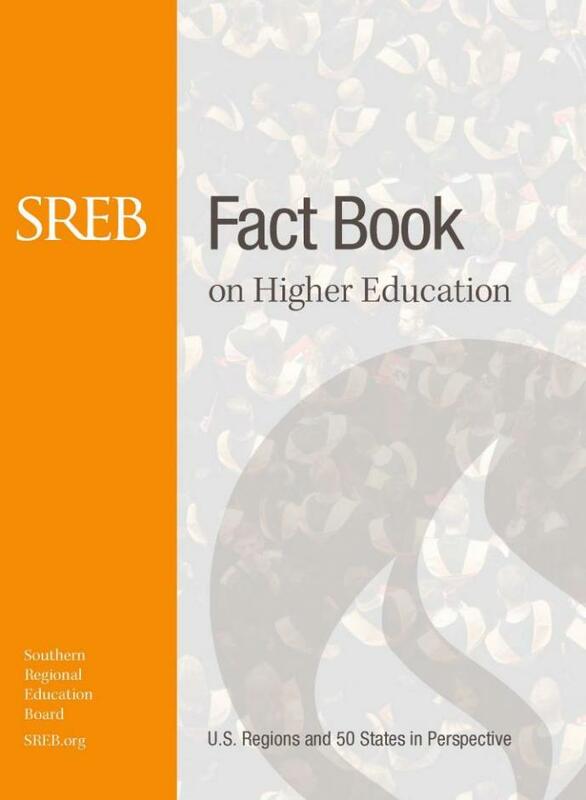 Part-time college students made up 38 percent of undergraduates in SREB states by 2013. Many part-time students work to pay their living expenses as well as tuition, and the more hours they work, the longer it takes them to finish, on average. Part-timers are eligible for less financial aid, and they tend to file later, missing early deadlines. 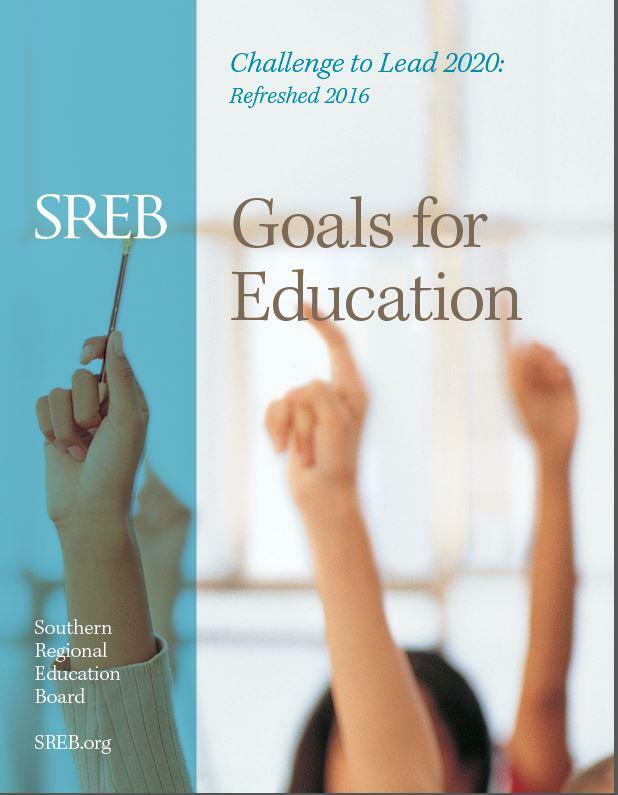 States need to place a major focus on increasing the numbers of students who complete college degrees and career certificates toward the goal of having 60 percent of working-age adults earning some type of high-quality credential by the year 2025, a major new report and set of recommendations from the Southern Regional Education Board urges. 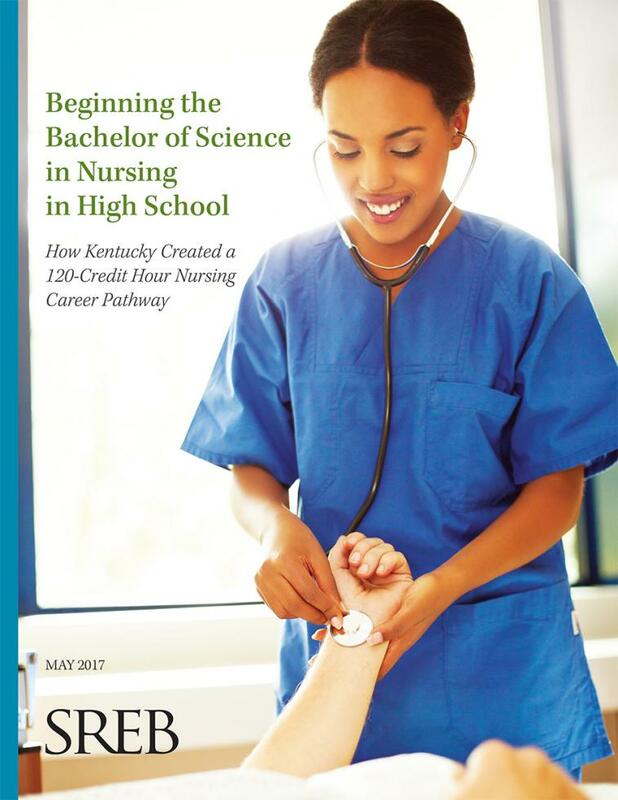 More public high school students are turning to dual enrollment programs for a head start in college and careers. 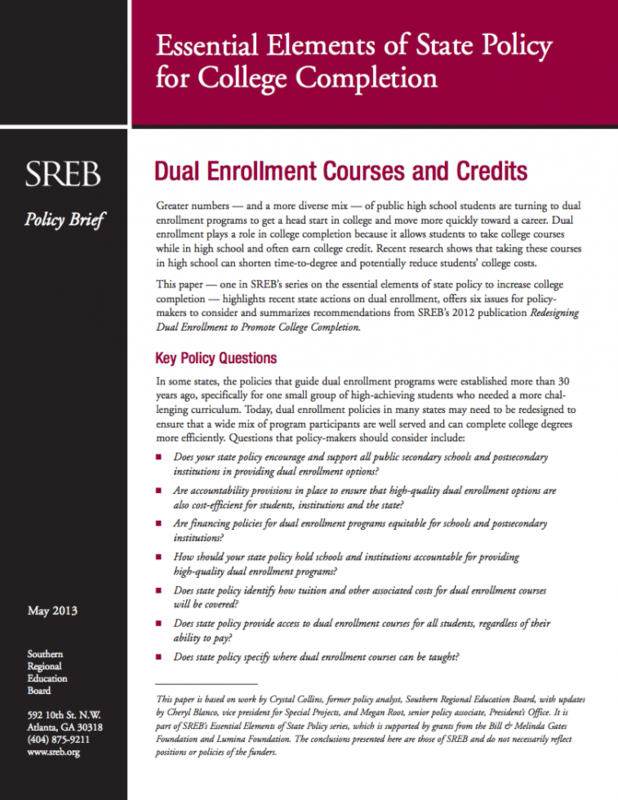 This paper — one in SREB’s series on the essential elements of state policy to increase college completion — highlights state actions on dual enrollment in SREB states and explores its link to college completion. 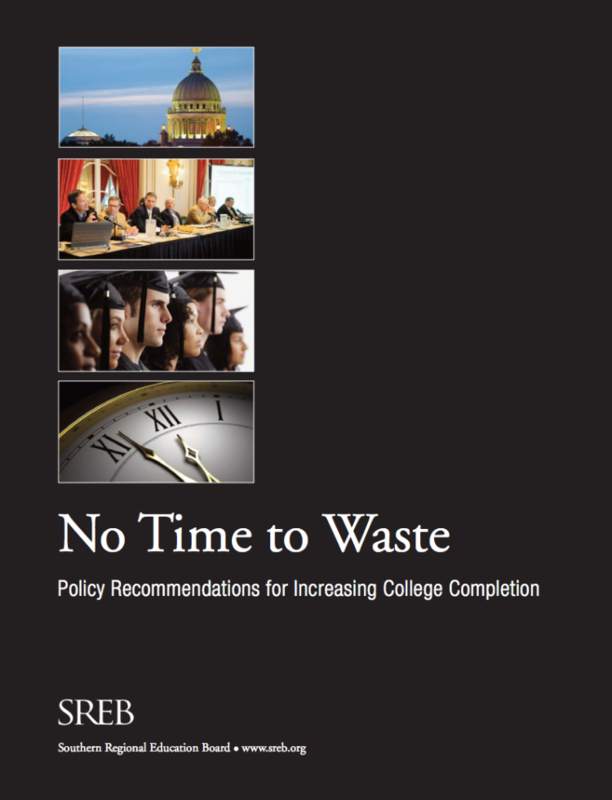 Recommendations and six issues for policy-makers to consider are included. 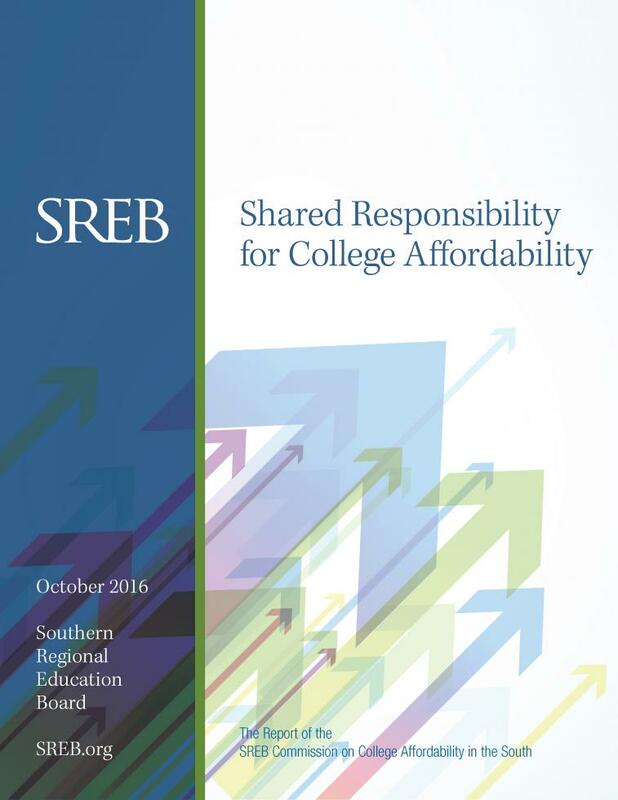 SREB’s Commission on College Affordability in the South convened in New Orleans in December 2014 for its second meeting to focus state policies on increasing the students’ ability to pay for and complete college. Members learned what the research tells us about affordability’s effects on enrollment and completion and heard about promising practices in two states, Oklahoma and Tennessee. 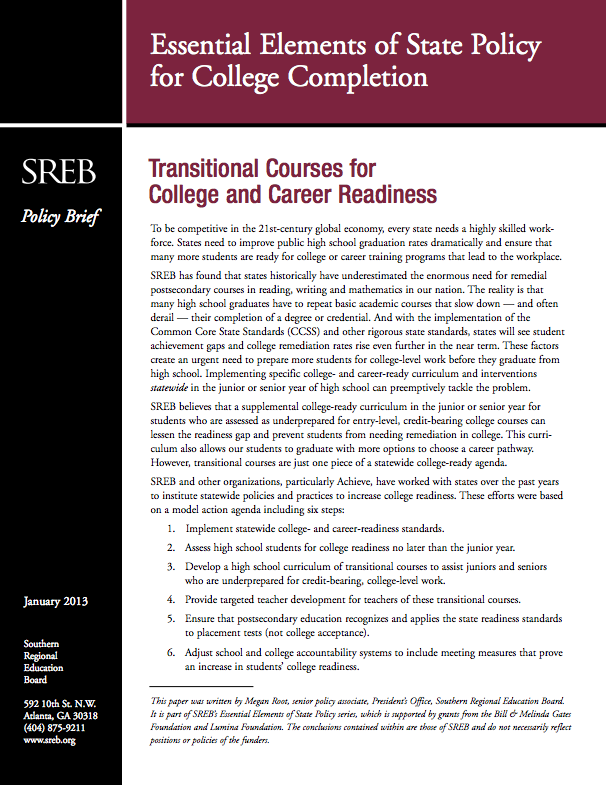 The SREB-State Data Exchange has designed new measures on college completion in recent years — and collected and reported data based on these measures. 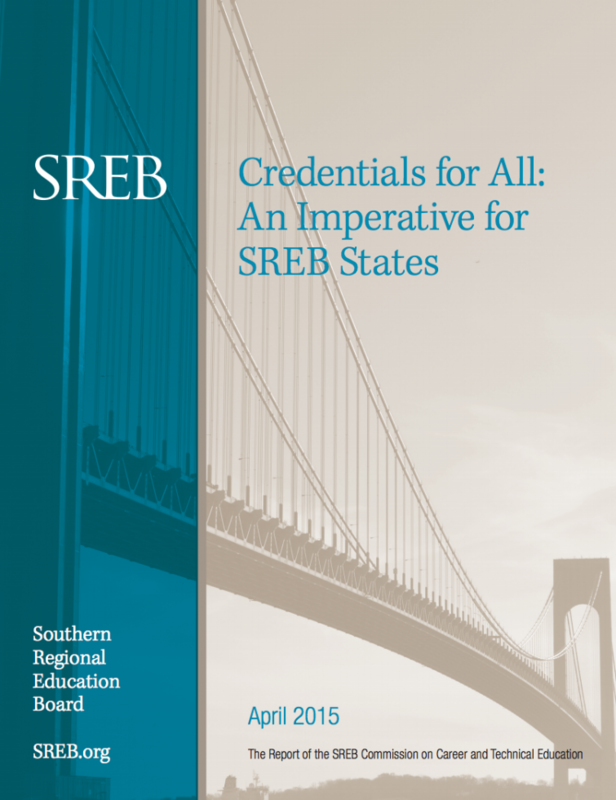 This Research Brief introduces the latest new measures, distinguishes them from graduation rate measures, and reports the first results on time-to-degree and credits-to-degree in the SREB region. 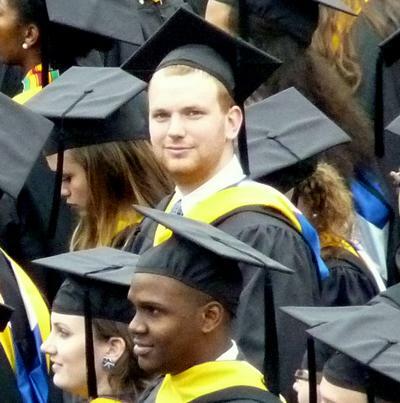 It also provides information on the characteristics of graduates, focusing primarily on their beginning status at the institutions from which they graduated.